A team of scientists has discovered four genes that are associated with a higher risk of developing Tourette’s disorder, although variants in as many as 400 genes contribute to the origins of the complex neurological condition, which is marked by motor and vocal tics. 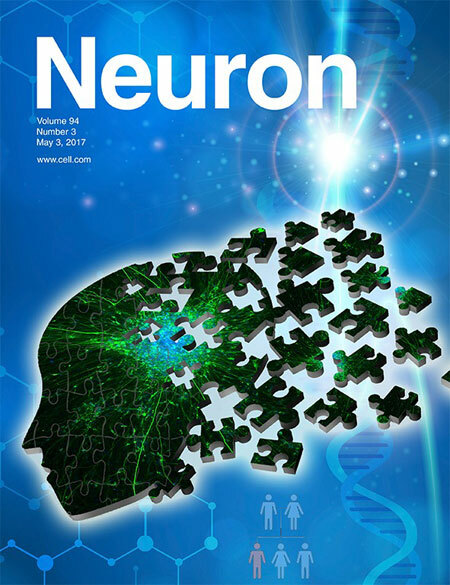 A consortium of researchers from multiple institutions analyzed the protein-coding genes of more than 500 Tourette patients and unaffected parents and published the results in the journal Neuron. They identified one “high confidence” risk gene found in patients but not their parents, and three other “probable” risk genes that contribute to Tourette. These spontaneous mutations seem to be involved in about 12% of cases. Dr. Robert King, professor and medical director for the Tourette’s clinic at the Child Study Center, was clinical coordinator for this study. A majority of the gene sequencing was conducted at the Yale Center for Genome Analysis at West Campus. Be the first to comment on "Researchers Discover Four Genes Associated with Developing Tourette’s Disorder"